If I underwent a canalicular syndrome operetion, how long does it take, after surgery, to dissapear pain and tingling? Will I recover all the strength? In general, after a decompression surgery in a canalicular syndrome, painful nocturnal symptoms disappear early. The disappearance of the other associated sensory and motor symptoms vary depending on the clinical degree of compression and the time of evolution. How many time will I be in the hospital? In general terms, depends on wich nerve is affected. 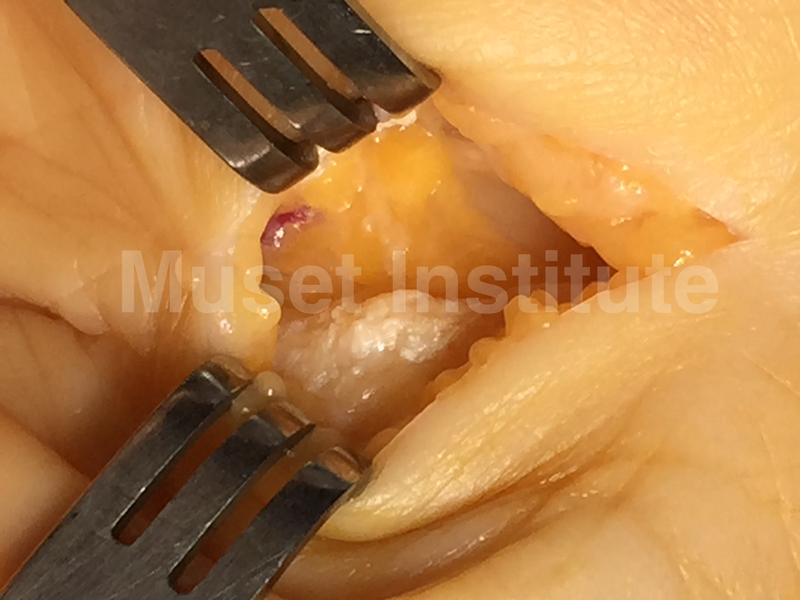 Sometimes, as in median nerve compression at carpal tunnel, surgery may be ambulatory. In other cases, one or more nights of admittance are required. The admittance may also depend on the patient's age and whether they have any condition that requires special surveillance. La estancia también puede depender de la edad del paciente, así como de si tiene alguna patología que requiera un vigilancia especial.